I popped to TK Maxx the other day to have a look at their yoga mats, on the way in you walk past the beauty section which as I am sure most of you are the same, I get very easily distracted by it! 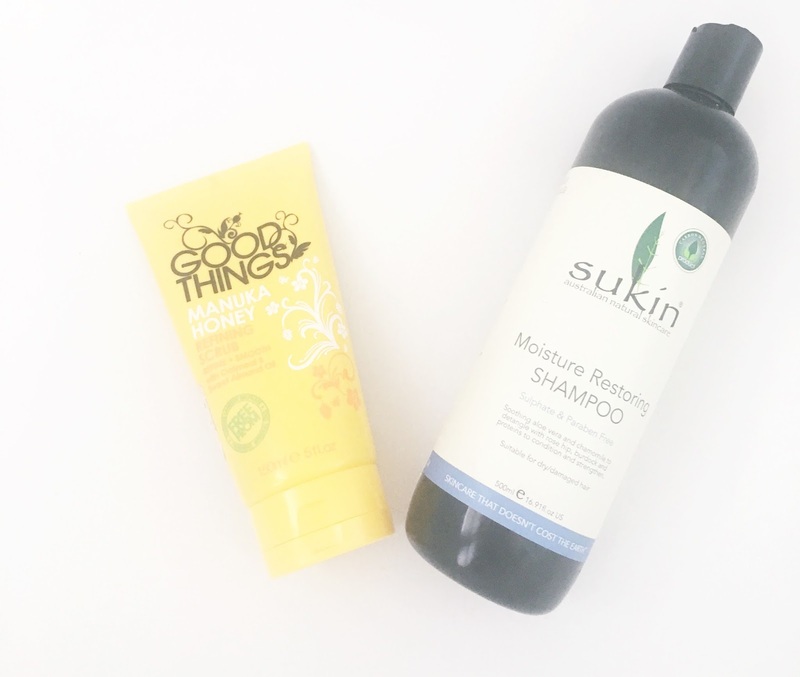 After having a quick browse, I came across the Good Things Manuka Honey Refining Scrub. I noticed straight away that the scrub was free from parabens, Sodium Lauryl Sulphate and mineral oils. Which if you have read my posts before, will know that instantly made me pick it up. It was also a mere £2.99. Bargain! 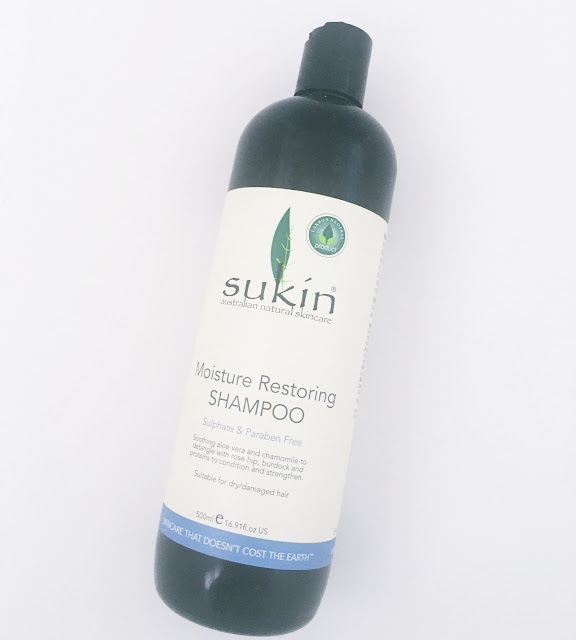 The other item I picked up was the Sukin Moisture Restoring Shampoo for dry and damaged hair. This product is also sulphate, mineral oil and paraben free and claims to contain soothing aloe vera and chamomile to de-tangle the hair with rose hip, burdock and proteins to condition and strengthen. It was only £6.99 for 500ml! I will let you know what I think of both products once I have been using them for a while to thoroughly test them out. I got so excited coming across such cheap non Sodium Lauryl Sulphate products that I completely forgot to even look at the yoga mats. Oh well, another excuse to pop in there again I think. Have you tried either of these products? Does anyone have any good non Sodium Lauryl Sulphate shampoos and conditioners they would recommend? ive not tried either but everytime I go into Tk maxx, I never find any beauty products worth my money! Looks like you got yourself pretty good ones! I love the Good Things range I always find in TK Maxx! It's so good and inexpensive! That honey one looks really nice. TK Maxx is one of my favourites places to shop. 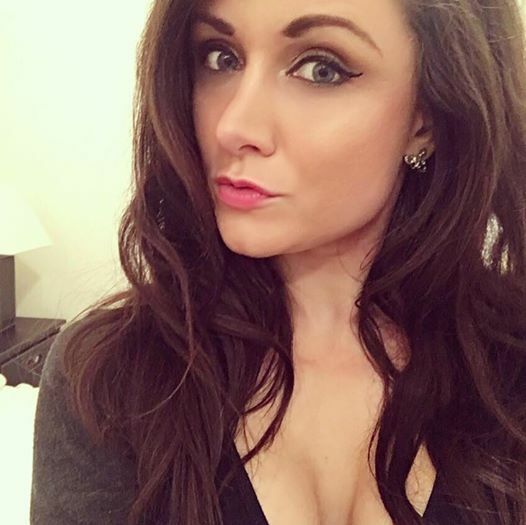 Keep us updated on these products, Lauren.